The medical supply chain is changing fast. Here are the 3 key trends that medical device manufacturers need to watch over the next 5 years. Medical device manufacturers need to embrace cloud technology in the coming years. Because there’s increasing pressure on healthcare providers to lower costs and improve patient care – basically, do more with less. And those pressures are being passed onto medical device manufacturers. Easier to link together different locations. In our modern distributed product development network, this linkage is more important than ever. Second, medical device manufacturers stand to profit enormously from cloud adoption. We’re still in the early days of cloud software adoption by the medical device industry. 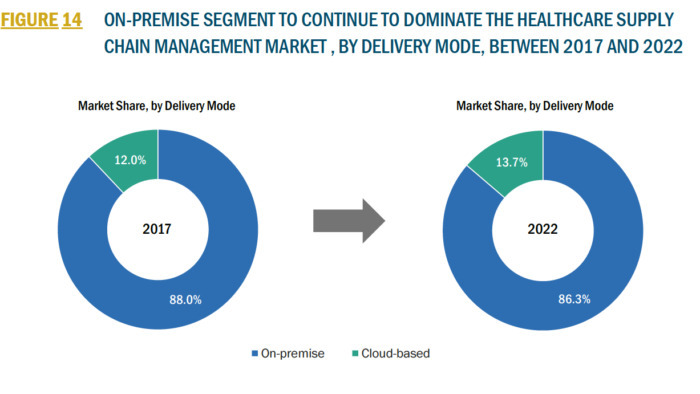 According to Markets&Markets, cloud solutions only made up 12% of the global healthcare supply chain market. This means medical device manufacturers who embrace cloud technology now are in the early adopters in terms of tech adoption – which is usually where the highest ROI is captured. What’s more, we expect to see this area explode over the next five years with a projected growth of 11.4% CAGR. For reference, this is 35% more growth than the medical device industry at large. What’s more, we expect to see this area explode over the next five years with a projected growth of 11.4% CAGR. Cloud solutions help medical device manufacturers reduce costs without compromising quality or service. Cloud solutions are fast and easy to deploy and lower maintenance costs for medical device manufacturers. Cloud solutions catalyze collaboration across disparate product development networks that are the norm now for medical device manufacturing. There’s still an opportunity to be an early adopter and capture a superb ROI. It’ll come as no surprise that compliance standards are going to be a fixture on the medical device manufacturing landscape. There are two specific developments that need to be considered. In 2013 the FDA started rolling out UDI so that end-users and the FDA could track medical devices throughout the supply chain. It’s also creating a centralized database so hospitals can reduce the cost carrying inventory. Anything non-classified as Class I, II, or III needs to be labeled. It means that there’s going to be more and more pressure on the systems medical device manufacturers use, and outdated processes will not be able to cope. The GS1 system of standards is designed to create a more visible, secure, and efficient supply chain and unite different regulatory requirements across the world. Specifically, GS1 demands Automated Identification and Data Capture (AIDC) systems: data needs to be moved around without manual manipulation. For medical device manufacturing, this is essentially a call to modernize complex produce development networks and remove ad-hoc manual production systems by extending regulation up the value chain. Combined, these changes force process automation and cross-software integration for medical device manufacturers. It’s no longer enough to have an ERP and a supply chain management solution. Rather, organizations need a simple way to pull and push data between different systems and track its movement throughout the process. Compliance requirements will force modernization of existing processes sooner rather than later. Those who adopt technology that empowers compliance with UDI and GS1 as part of a broader process optimization will deliver the best ROI. Solution integration is as important as the solutions themselves. The final trend that medical device manufacturers need to watch for is that the industry is going to get a lot leaner. First, the industry is increasingly consolidated in larger organizations. Healthcare providers are getting larger, which means they have more purchasing power and thus, are more able to shop around. Second, medicine is getting more complicated, and the ability to deliver high-quality patient care while reducing costs is a core objective for every healthcare provider. And since reducing staff while retaining care quality is extremely difficult, they’re looking up their supply chain for efficiencies. And finally, the Affordable Care Act (ACA) is mandating more efficient supply chains in the US by reducing reimbursements for large hospitals, forcing cost-saving measures to be taken elsewhere. For medical device companies though, this is actually good news. An environment that’s more sensitive to the price means that those who can reduce theirs quickly and effectively will find a dearth of waiting customers. The medical value chain is being forced to design out inefficiency as healthcare providers are squeezed with rising costs and (potentially) dropping revenue. …. and their newfound price sensitivity means that they’ll shop aggressively to find the best price. Medical device manufacturers are being pressured to decrease costs, which will translate into software unification and process optimization. There’s room in the market for medical device manufacturers who can implement lean systems that lower production costs and pass those savings onto customers – customers who are already waiting at the lower end of the market. Medical device manufacturers are in for a shakeup. Demands on the industry for optimized tracked, automated, and regulated processes will force those throughout the value chain to examine and rethink their processes. Fortunately, software providers are ready and waiting with relevant solutions that unite tech stacks and allow data to flow through complex systems, automate workflows, and manage projects beyond the four walls of individual companies. For medical device manufacturers who can get in early, it’s an enormous opportunity. 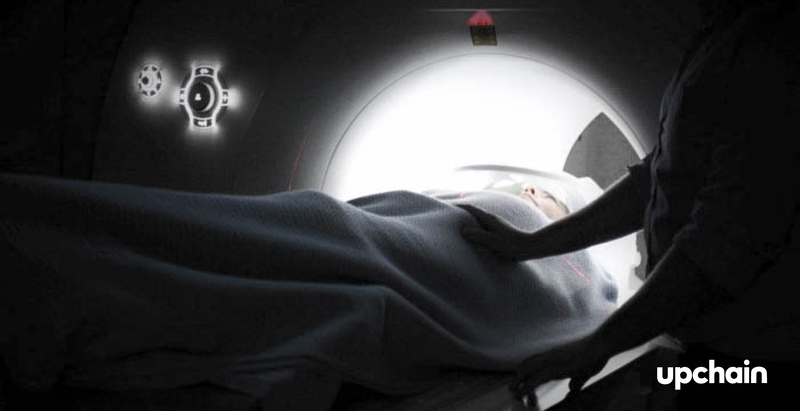 Cloud PLM can help med device manufacturers stay ahead. See what CIMdata says about ours.